By buying this product you can collect up to 38 loyalty points. 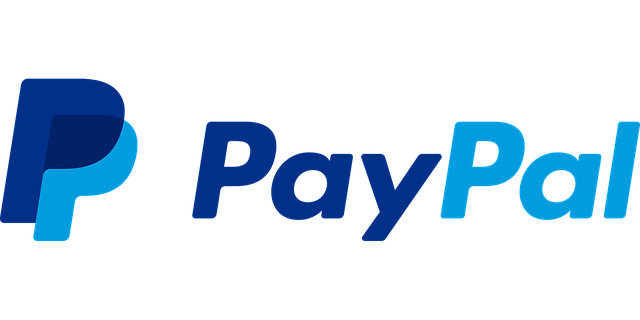 Your cart will total 38 points that can be converted into a voucher of 7,60 Kč. Swirl a small amount of your desired face powder/bronzer into the brush, tap lightly to remove excess product. 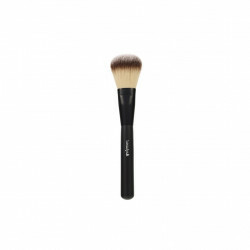 Lightly sweep the brush onto the face and décolletage to achieve your desired look. Apply powder, blush, or bronzer with this large brush and blend into facial curves for your desired finish. Squeeze foundation onto the back of your hand, pick up the product gradually and sweep all over the face in circular motions. Add product for more coverage or buff in for a more natural look. 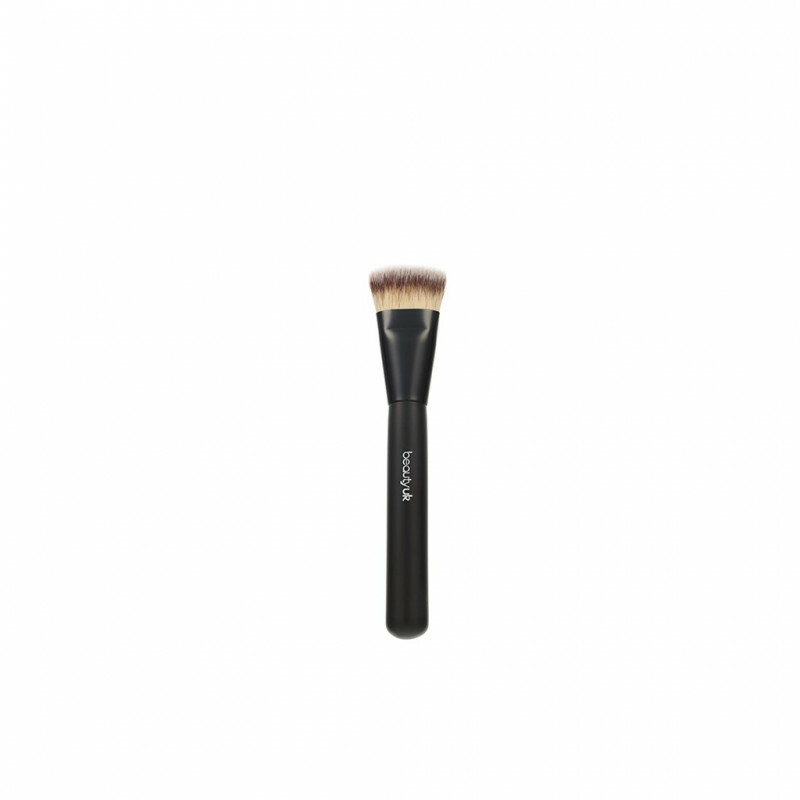 Squeeze your chosen foundation onto the back of your hand, dab in the brush and sweep foundation over the face. Apply chosen product to the face with brush and buff onto the skin in a circular motion. Continue to apply product for fuller coverage. Apply product on the sides of the brush for a natural blend of colour or use the top of the brush for fuller coverage. Blending using back and forth motions to diffuse harsh lines for a flawless contoured complexion. Apply colour to the crease of the eyelid using back and forth motions with the brush and blend to desired finish. Use to apply and blend together one or more eye-shadows using sweeping strokes across the eyelid. Use to apply and blend your chosen product over the eyelid and brow bone, and along the lash line. Press a clean brush over the hard edge of a liner and apply to the lash line, smudge and sweep outwards to blend. Apply chosen product with brush tip, using short, smooth strokes to define lash line or brows. Tip: Dampen the tip before dipping into product for more intense colour pay-off. Use with our Pro Gel eyeliner - dip the point of brush into the jar and apply in short, even strokes close to lash line, from the inner to outer eye corner. For use with powder shadow - wet brush and with the tip, make an "x" in the eye shadow to pick up colour. Use smooth strokes to line lids close to base of lashes, going from inner to outer corner. Tip: you can also use with your chosen Beauty UK Lipstick to line and define your lips.